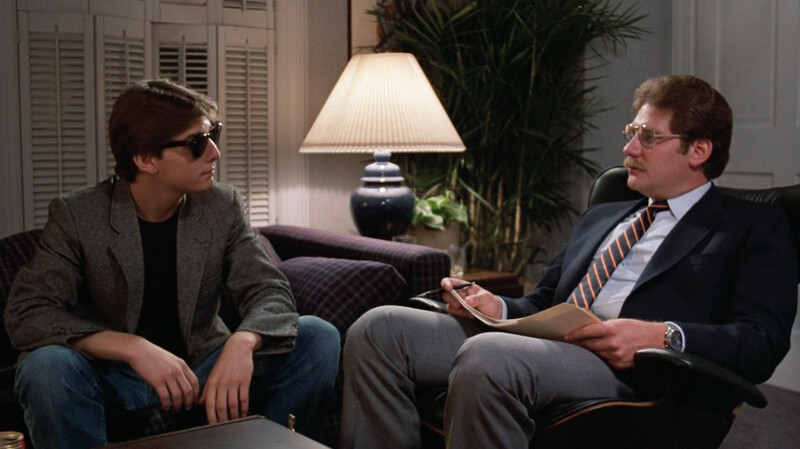 The college interview in “Risky Business” was quite weird. But that was a movie. There’s a piece in “The Chronicle of Higher Education” by Eric Hoover that we figured we’d share. The piece is entitled “When Admissions Interviews Get Weird” and it’s quite an entertaining read. It starts off with a tale about a Republican presidential candidate, Senator Ted Cruz. He showed up hung over to his Brown University interview and asked the alumni interviewer to please lower her voice. Oy vey! Needless to say, Ted Cruz ended up at Princeton University, not Brown. Can you imagine? In a similar story shared in the piece, a student asked an interviewer to please dim the lights. And, yes, the Princeton interview in “Risky Business” comes to mind for us, too. In another anecdote, a young woman’s skirt flew up in the interview. It turns out that she wasn’t wearing any underwear and, upon realizing this, she darted out of the room. When she told her school counselor the story, the school counselor called the admissions officer who conducted the interview. The admissions officer, as it turns out, was human and felt terribly for the young woman. The young woman ended up gaining admission to this school. We feel for this student. She forgot to wear underwear. It happens. There was the student who got angry at nearby squirrels during his interview. And then there’s this tale: “Ms. [Margaret C.] Lysy shared a happier exchange with a quirky kid in New Hampshire. He adopted fake accents, described his fondness for eating glue, and, when asked why he played football, said, ‘for the suffering.’ Eventually, Ms. Lysy realized the applicant thought she was an alumna — not an admissions officer. When she clarified that she worked for the university, his jaw dropped. ‘Good Lord,’ he said.” We suspect that Ms. Lysy, an admissions officer at Georgetown, didn’t end up going to bat for this student. Have a weird admissions interview story to share? We’re eager to hear these tales so share your story by posting a Comment below. We look forward to hearing from you.